More time for quality improvements required. 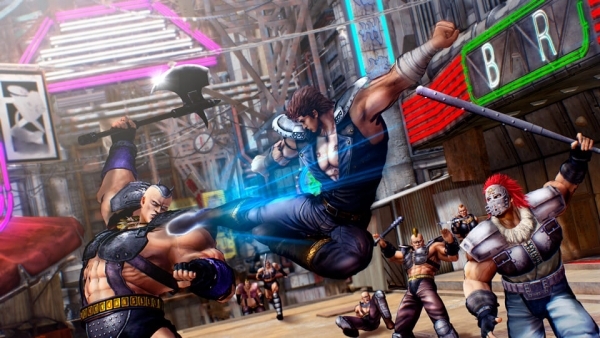 Sega has delayed Hokuto ga Gotoku, its Fist of the North Star action adventure game from the studio behind the Yakuza series, from its previously planned February 22, 2018 release date in Japan to March 8. The company cites further quality improvements as reason for the delay. If you missed it back in September, check out the Tokyo Game Show 2017 trailer below with the updated release date. For more, check out three minutes of gameplay footage and details on the game’s story, four new characters, and play spots. Hokuto ga Gotoku will be available for PlayStation 4.